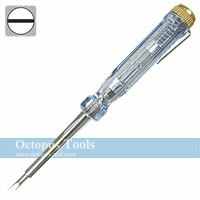 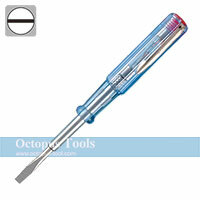 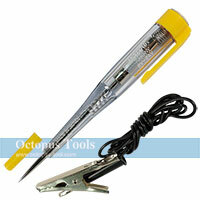 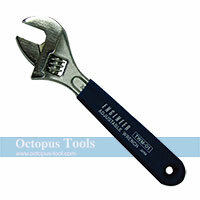 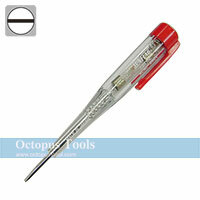 ◆ Small items such as terminals and fuses can also be inspected because of its drill shape. 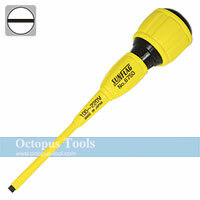 ◆ It can be used as a tester for breaking tests and timing lights for head lights, tail lights, direction indicator lights, fuses, sockets, etc. 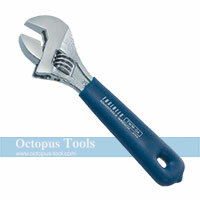 of internal combustion engines such as automobiles and single-cars.